The great folks at A Continuous Lean premiered the new U.S. Royalty music video today for “Every Summer,” which was directed by the very talented Jake Davis. Check their feature out here or you can watch the video below. And in NYC there is a premier party tomorrow night (8.19) at Norwood (241 W. 14th Street) at 11pm. Both the director and the band will be there to celebrate. Available now on iTunes and digitally everywhere music is sold! Am.Fm.Pm. 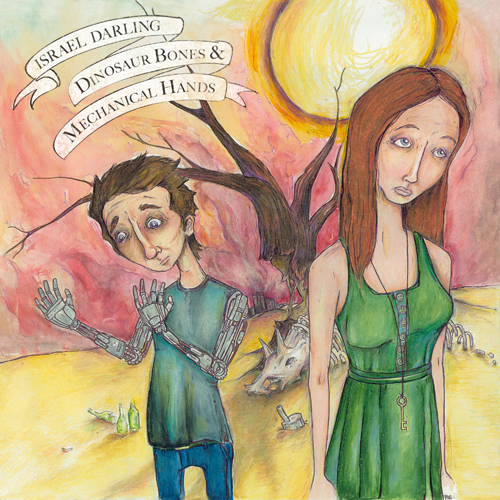 wrote a great review of “Dinosaur Bones and Mechanical Hands” which you can read here. Israel Darling will be on tour in support of the album this month, starting with some New York dates! 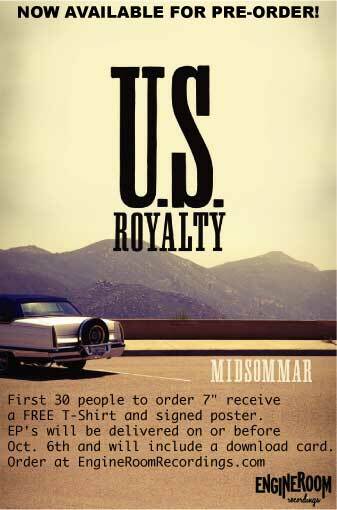 Be sure to check them out at Piano’s on August 11th at 9:30PM and at Spike HIll on August 12th at 11:00PM.